Peter Louis Franklin Esq. | Polidori Franklin Monahan & Beattie L.L.C. Peter Franklin is a partner in the Lakewood firm of Polidori, Franklin & Monahan, LLC, and has been practicing law since 1979. For more than thirty five years his practice has focused exclusively on family law and divorce issues. 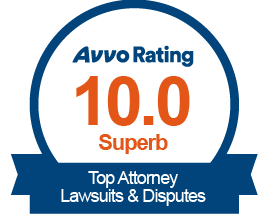 He is listed in The Best Lawyers in America and has an AV Rating with the Bar Registry of Preeminent Lawyers. 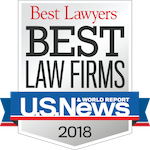 Mr. Franklin has also been listed in “The Best Lawyers in America” and, additionally, has been selected as one of the Colorado Super Lawyers for the past several years. Mr. Franklin is a Fellow of the American Academy of Matrimonial Lawyers, and a past President of the Colorado Chapter. In addition, he is a past member of the Board of Governors of the Colorado Bar Association, and a former trustee of the First Judicial Bar Association. 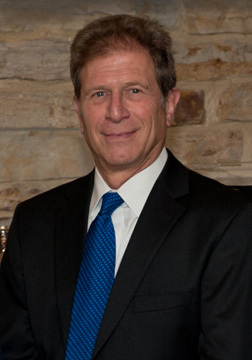 During his career, Mr. Franklin has been counsel in many appellate cases that have helped define family law in Colorado. He is also a regular lecturer to the legal community on family law issues.